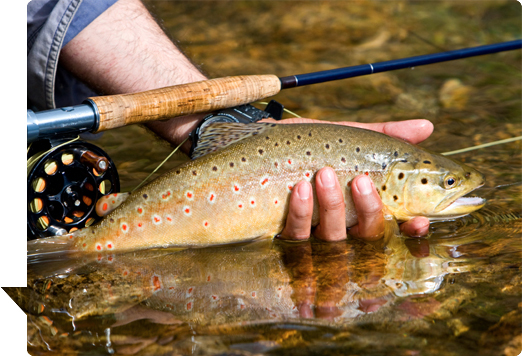 Welcome to the website of The Ulster Angling Federation. Our site is new and it will take a while for us to become fully set up so please revisit the site to see the additions in due course. We hope this will give you an indication of the work we are carrying out on behalf of anglers, and in the conservation and protection of our fisheries. Originally the Federation were solely concerned with fishing, however in the past decade or so we have broadened our outlook to embrace the issues of nature conservation and habitat protection, along with other environmental groups..
Join the Ulster Angling Federation today! Sign up to join us today! Sign up for our e-zine today!